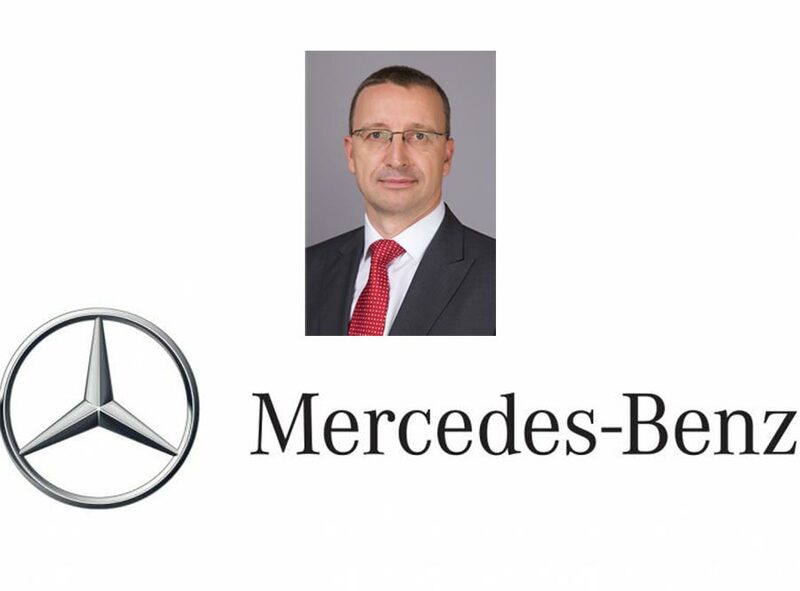 India’s largest luxury car maker Mercedes-Benz today announced the appointment of Martin Schwenk as the new Managing Director and CEO of its India operations effective 1st November, 2018. Martin Schwenk will replace Roland Folger, who will assume a new position for Mercedes-Benz’s Thailand & Vietnam markets. In the last three years under the leadership of Roland Folger, Mercedes-Benz India has witnessed significant growth rates, achieving the highest market share in the luxury car segment. Roland Folger played a key role in formulating the brand’s growth strategy that includes market introductions of key products like the roll-out of the E-Class Long Wheelbase, qualitative expansion of the network footprint, and also the creation of the Vehicle Preparation Centre. In 2017, Mercedes-Benz India achieved sales history by crossing the 15,000 annual sales number and in Jan-June 2018, the brand registered 8061 units of sales. During his tenure in India, Roland Folger has also been instrumental in initiating an array of positive cultural changes within Mercedes-Benz India and successfully driving Daimler AG’s Expedition 2020 initiative.